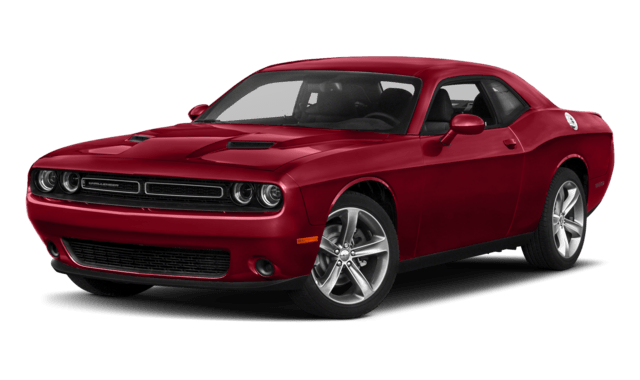 When you compare the Dodge Challenger vs. Ford Mustang, the Challenger stands out thanks to its superior maximum performance specs and more spacious interior. 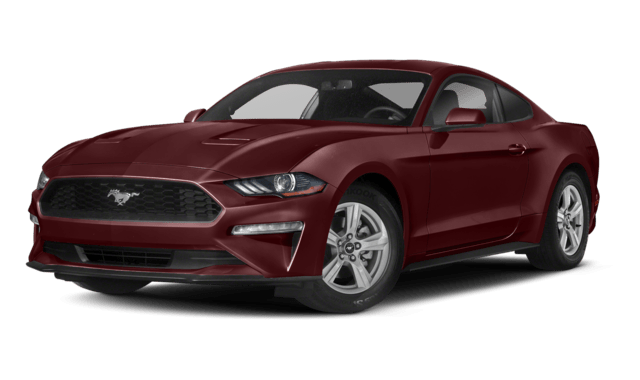 See how the new Dodge Challenger compares to the Ford Mustang before you visit Green Dodge near Chatham. If you’re looking for more performance and a roomy interior, the Challenger is the smarter choice. Even the Dodge Challenger Hellcat offers better specs, with a max horsepower of 707 hp. Compare the 2018 Dodge Challenger vs. 2018 Chevy Camaro to see how the Challenger stacks up to other leading sports cars. When you’re ready, you can even take the Challenger for a test drive at our showroom near Decatur.